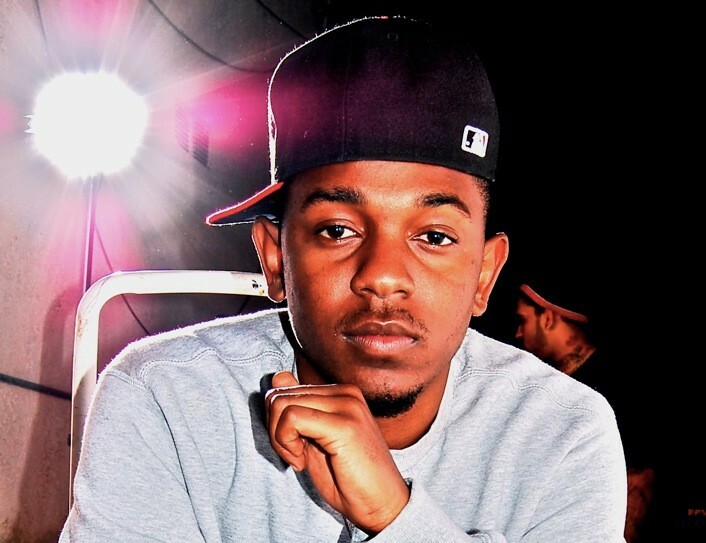 Kendrick Lamar Goes Ham On Your All Favorite Rappers ! Omaiga! Kendrick Lamar’s pep talk really did turn into a pep rally this time! He took to the song Control with Big Sean and dissed all your favorite rappers!! Omaiga! What called for this you may ask… I have no idea! Previous There’s A Royal Baby !! Next Kim Kardashian Doesn’t Like Gifts From “Fake Media Friends” Poor Katie Curic!